Our garage is fitted with the latest equpiment to make sure you get the service you need fast. We always ensure our diagnostics are offered at the very best price and invite customers to compare our prices anywhere before making a purchase, that's how confident we are in our pricing policy. 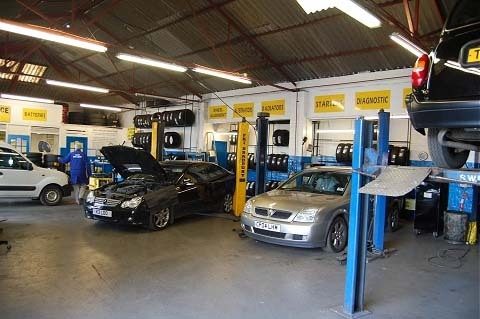 Our staff are fully trained motor mechanics and use modern computer technology to diagnose problems on a wide range of vehicles on a daily basis. 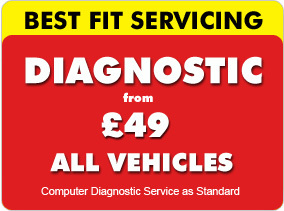 Should you have any engine problem, or any other problem which requires diagnosing, our staff will happy to investigate for you and, in the unlikely event that we are unable to diagnose the fault, the diagnostic check is without charge.